Buying gifts for everyone in the family can be overwhelming. There might be a toddler who's not afraid to voice their opinion when opening gifts, a grandparent who loves to complain that they don't need anything, or a particularly hard-to-please mother-in-law in the picture. Facing this much gifting pressure may push us to buy presents at the very last minute, but the reality is there's no better time to attack your holiday shopping list than in the midst of Black Friday sales. Because we know there is an enormous task at hand, we've prepared a gift guide that covers everyone in your family—from the family's best chef to the jet-setting cousin. 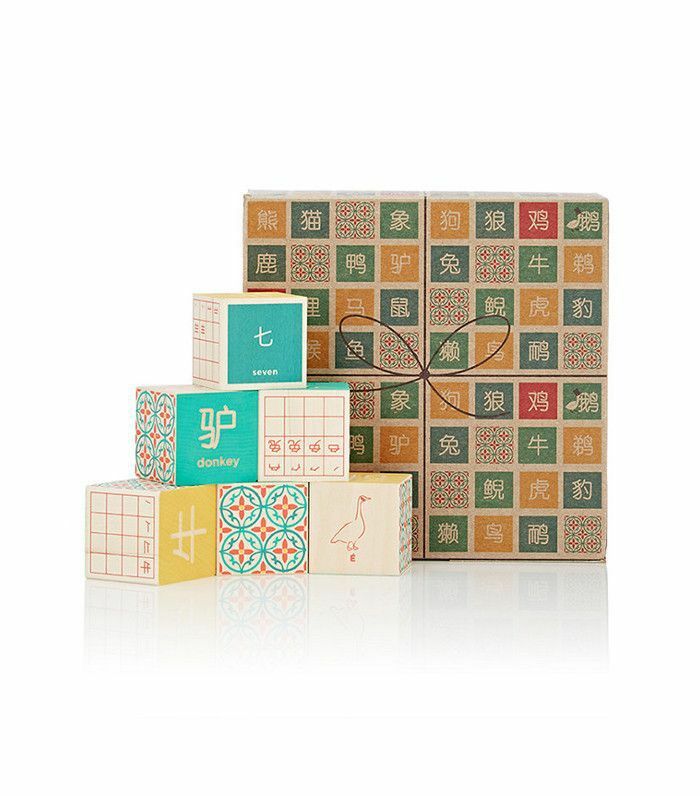 If you order now, you'll have ample time to step up your gift wrapping game—and it won't involve scotch-taping packages in the back of the car on Christmas Eve (yes, we have been guilty as charged). Don't procrastinate any longer—we've got everyone in your family covered. 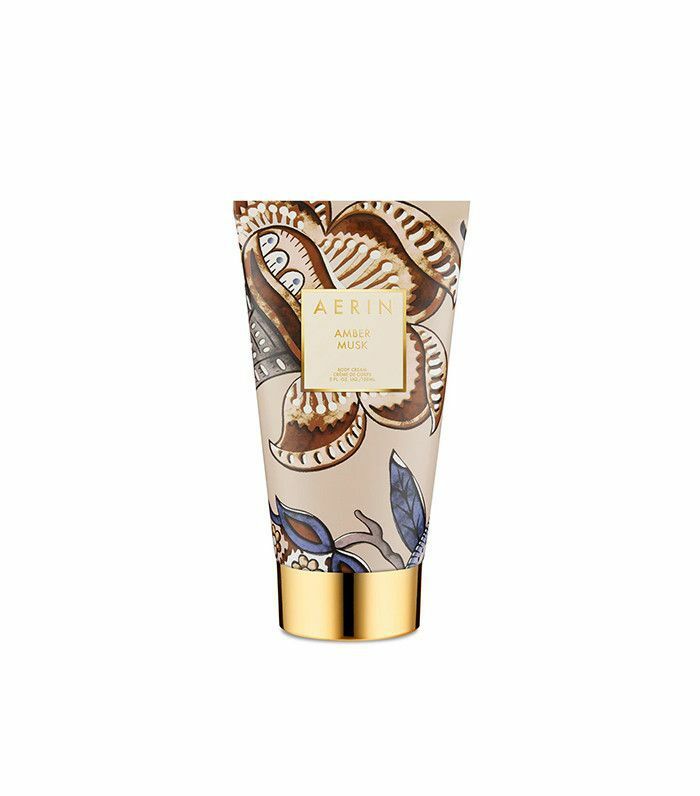 For the mom who loves to pamper herself, this luxe body cream smells like heaven and will be the perfect addition to her bath essentials. The mama who loves to travel will adore this long-haul loungewear complete with plush eye mask and matching envelope pouch. Mimi Thorisson's new book will delight the cook and francophile. 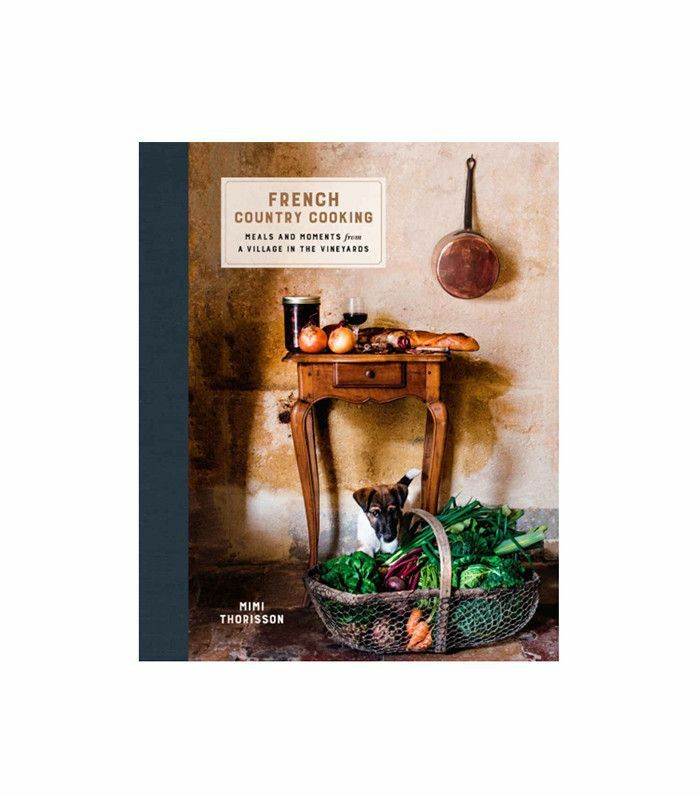 A beautiful book that evokes the charm of French country cooking with an array of mouthwatering recipes. Even the dad who has everything cannot have enough photos of his children, especially if they live far away. 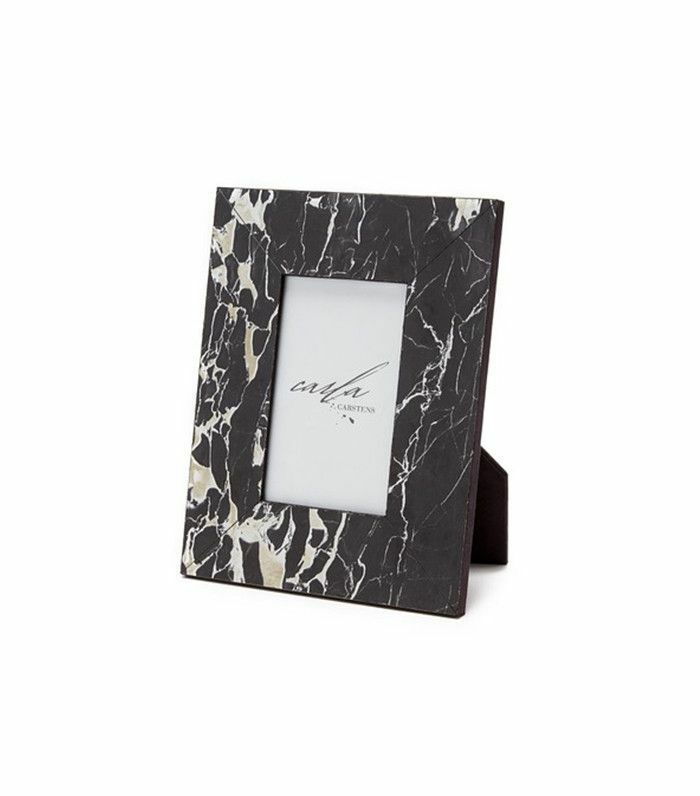 Give him a picture of you and your siblings in a beautiful marble frame. For the man who always wants to know how things are made or the one who believes in fixing—not replacing—what's broken. 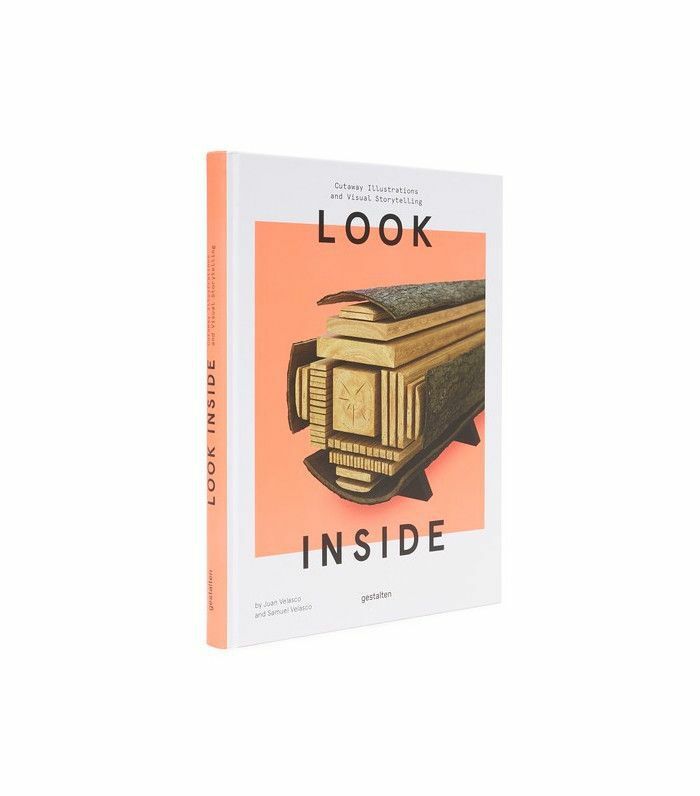 He'll love looking at cutaway illustrations of how things are made, from architecture to anatomy. 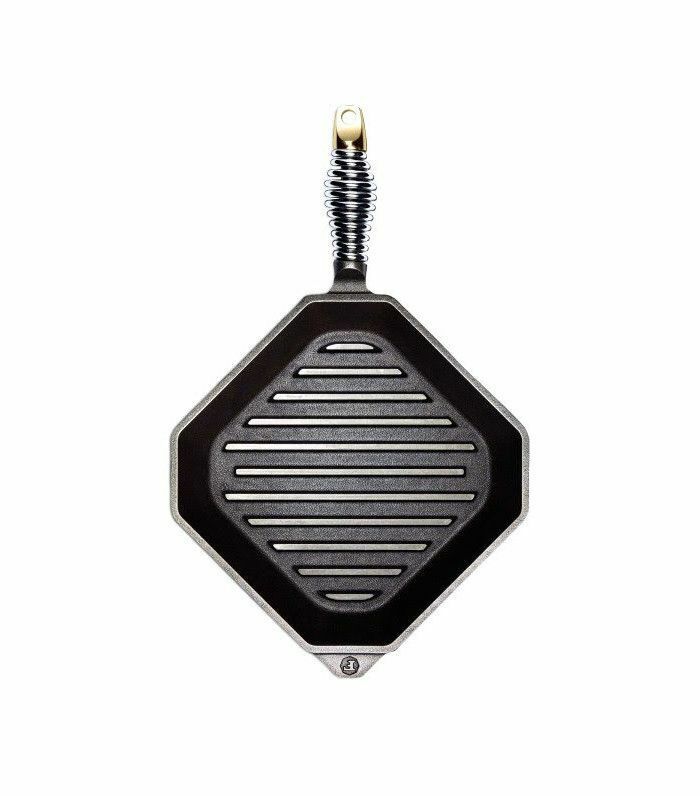 For the man who's cooked you bacon at least a hundred times—give him the tools to perfect his grilling techniques (and reap the rewards). 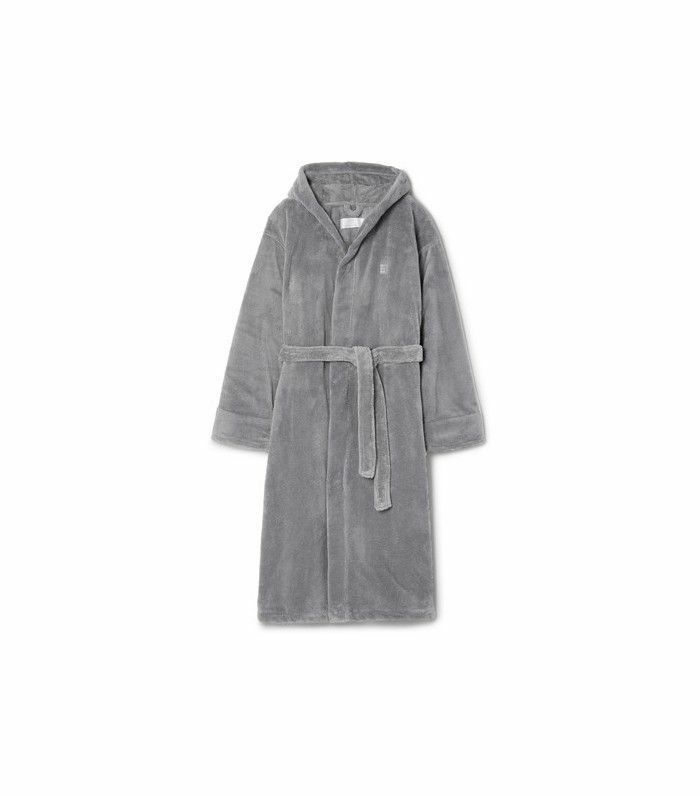 If you're obsessing over a certain new product or brand—like Hill House's silk robes—chances are she'll appreciate it too. That's the beauty of sisterhood. 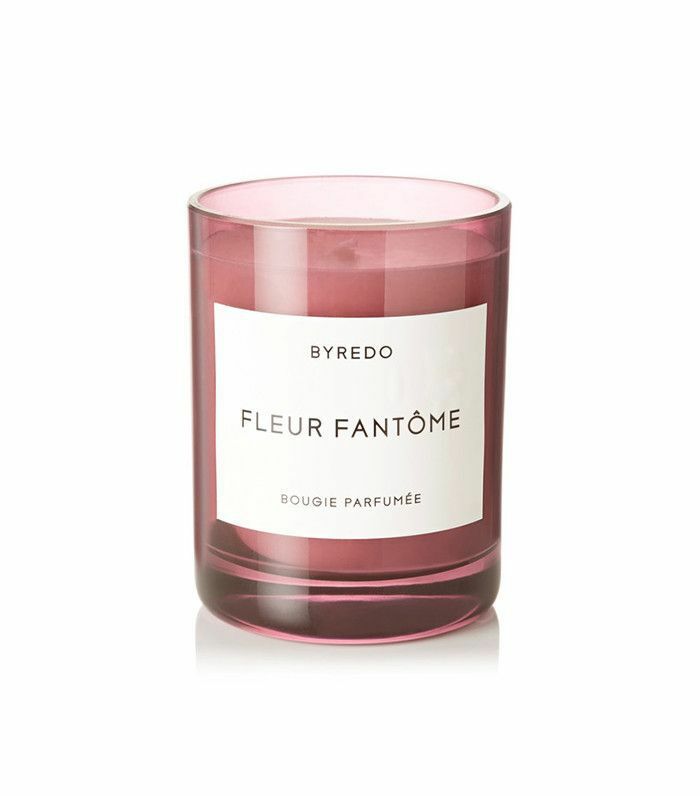 Any scented-candle aficionado with love Byredo's classics in new colorful votives—your favorite sibling included. Your sister might be the only person who will simultaneously laugh off your subtle dig at her brain capacities while being entirely enthusiastic about Gwyneth's latest obsession. 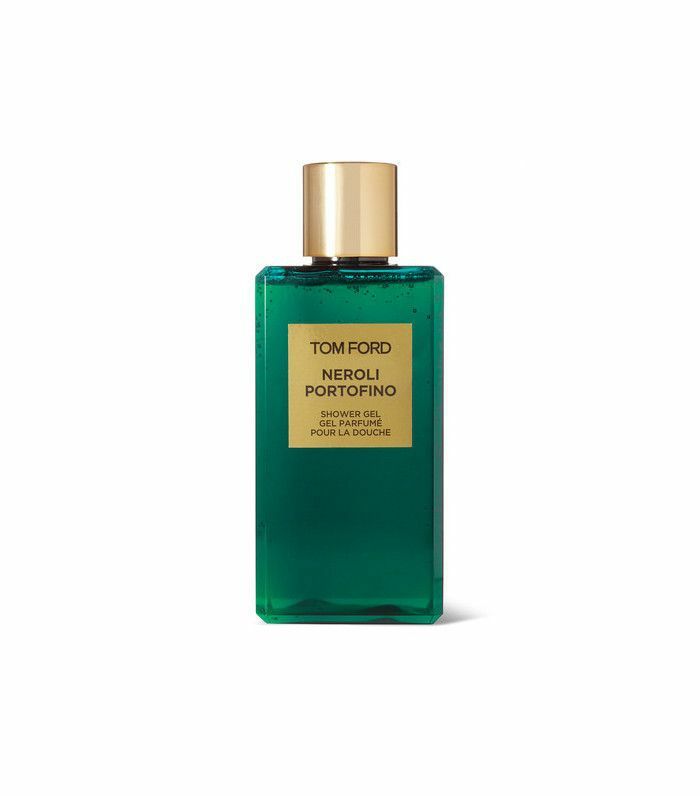 Nothing lovingly says "you stink" quite like a luxe Tom Ford shower gel—which he'll appreciate until the last drop. 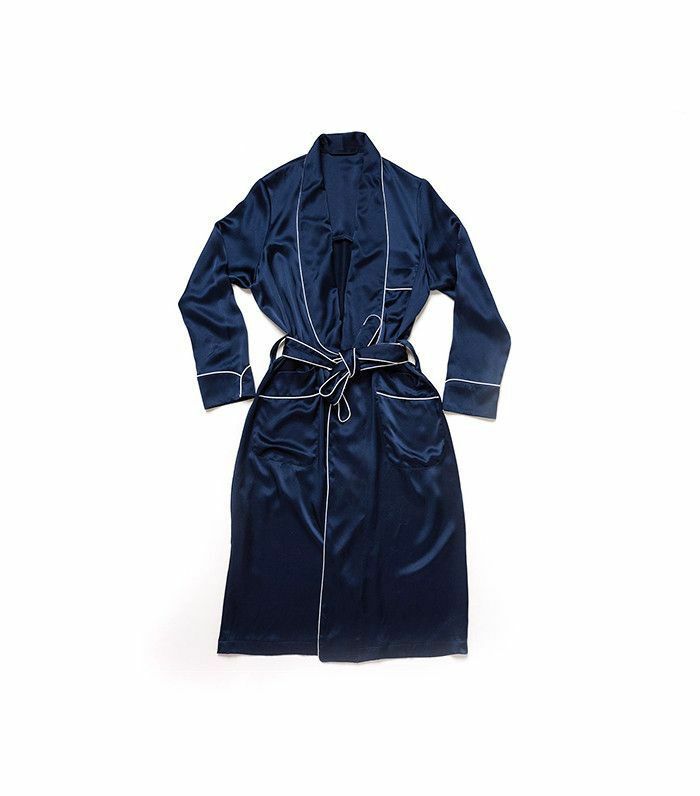 Your favorite homebody will adore this fleece bathrobe with integrated hood. He'll never want to take it off. Your favorite athlete will appreciate throwing this grooming kit in his gym or hockey bag to keep him ultra fresh after a big sweat session. 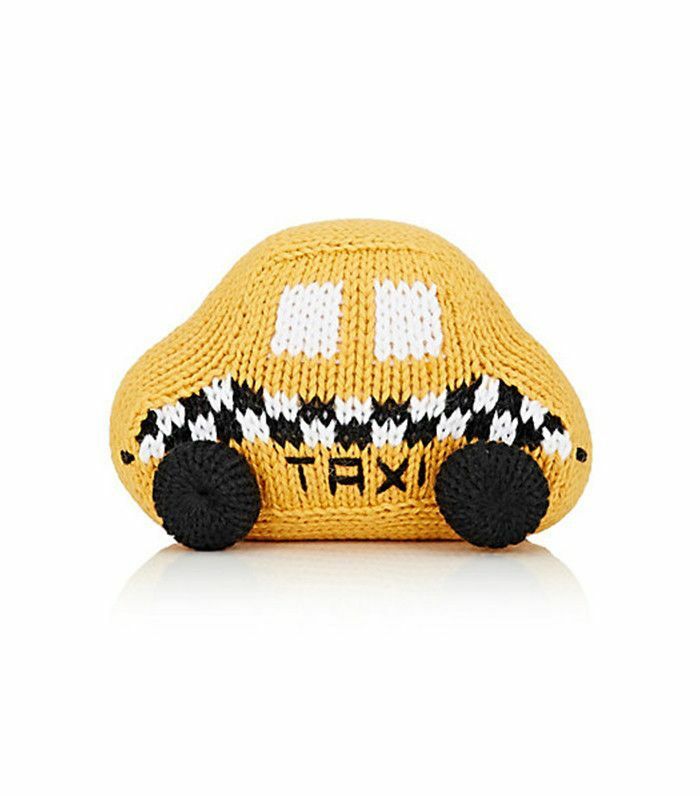 Get the little ones a souvenir from the big city when you visit them this year. Their mom will appreciate the fact that it's made with 100% organic cotton. 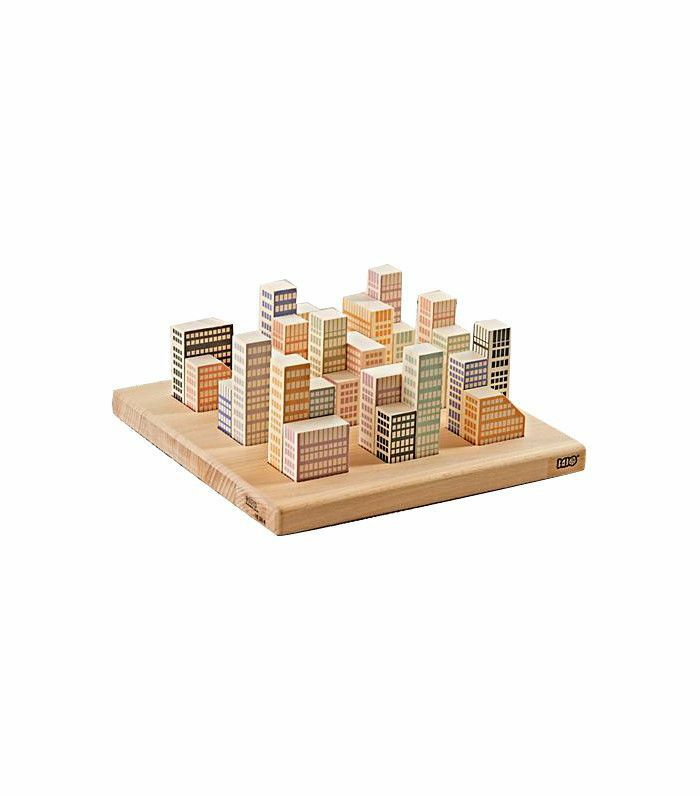 Toddlers will love this Manhattan take on building blocks where they dream up their own big city. 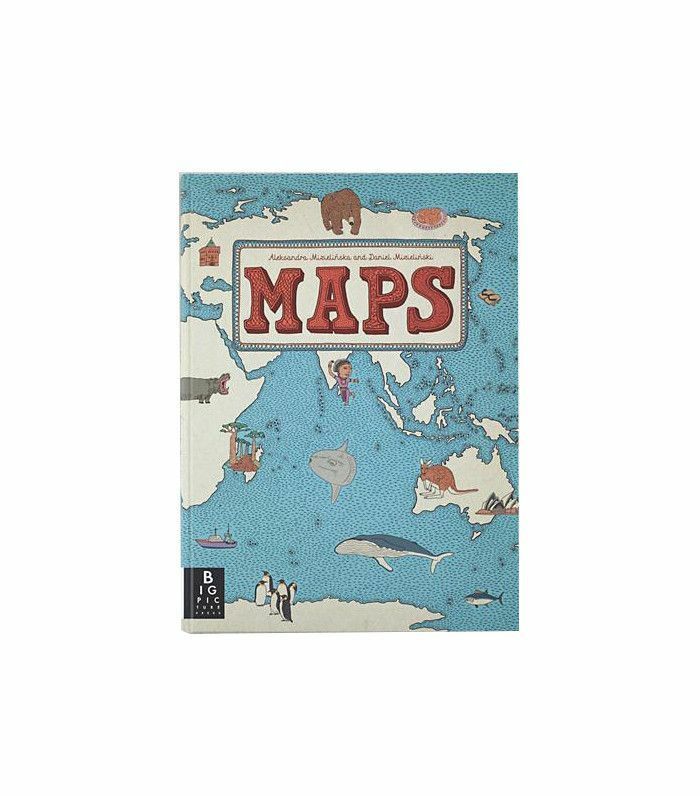 Parents will appreciate the educational factor of this beautifully illustrated world atlas—perfect for ages 7 to 10. 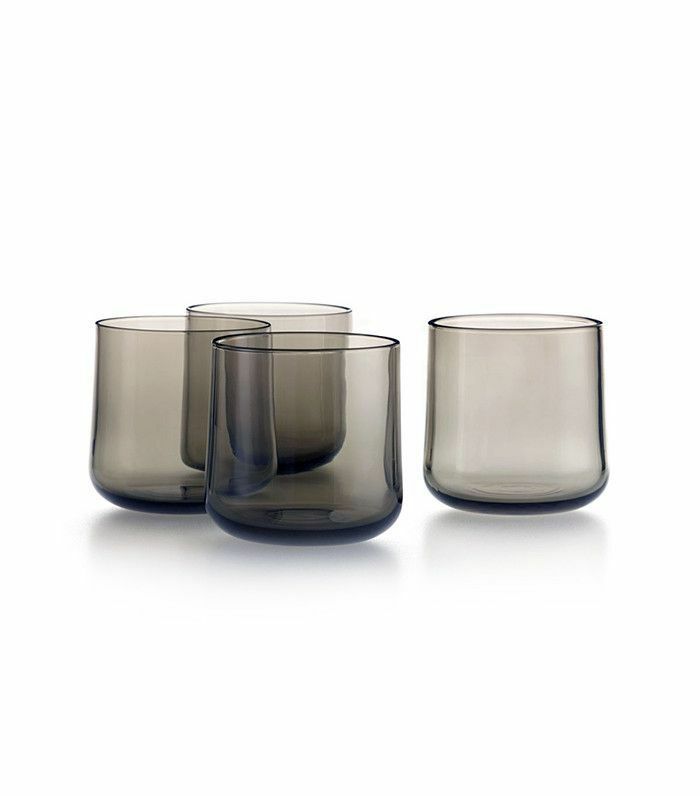 Give them a set of hand-blown whiskey glasses they'll be able to enjoy together—after the kids have gone to sleep. 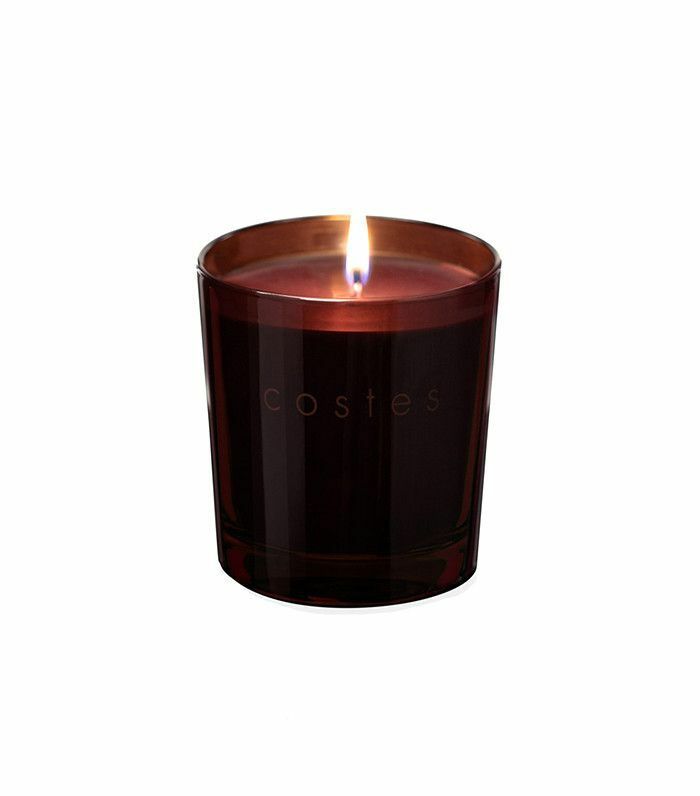 For the luxe travelers who may not have so much time to get away anymore—bring Paris to them with the iconic Hotel Costes signature candle. 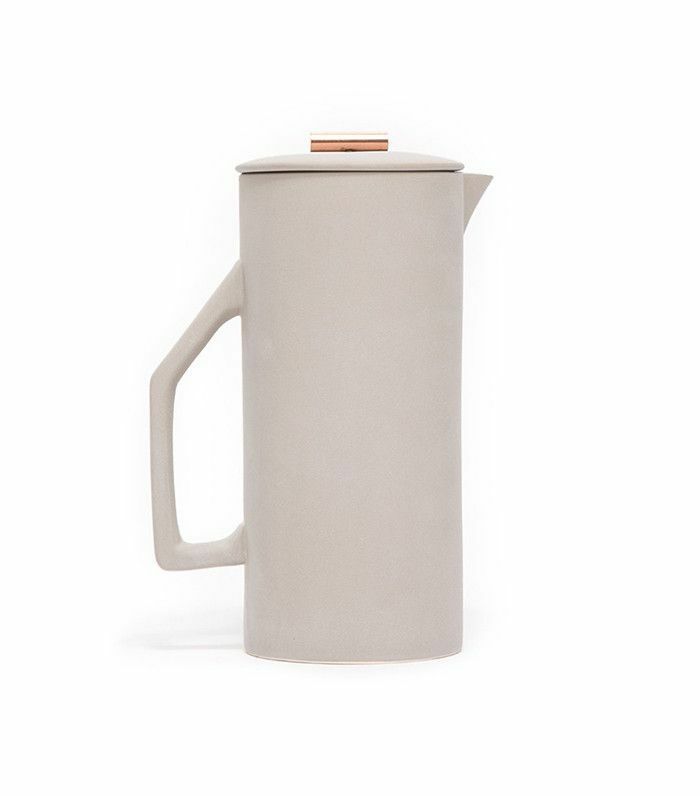 A kitchen staple to be enjoyed by any coffee lover—your brother- or sister-in-law will love this French press. 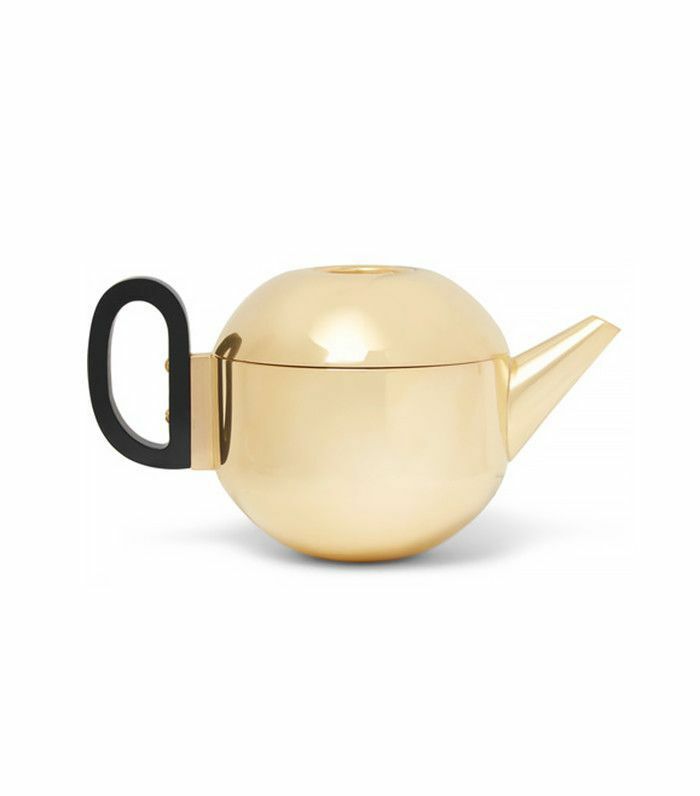 A teapot this chic is sure to impress even the hardest-to-please parents-in-law. 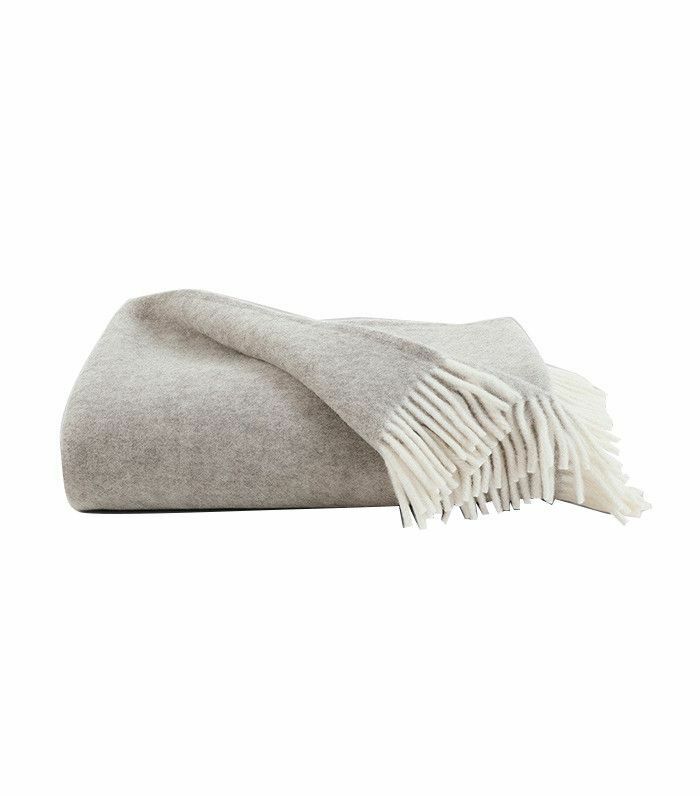 Give them a reason to snuggle by a fire or in front of a movie this winter with this ultra-cozy throw. 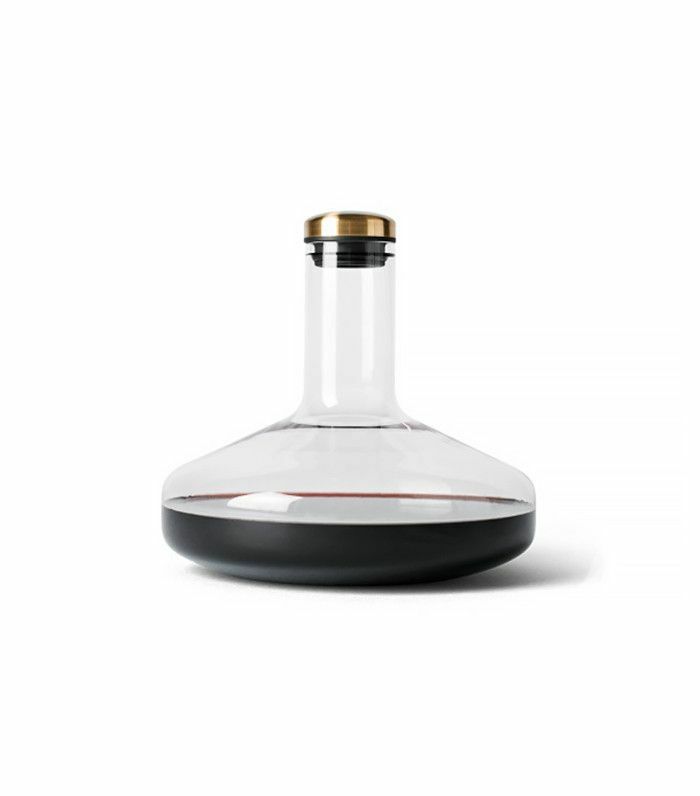 For the parents-in-law who are always throwing the best holiday parties—they'll love this sleek carafe that also serves as a wine breather. 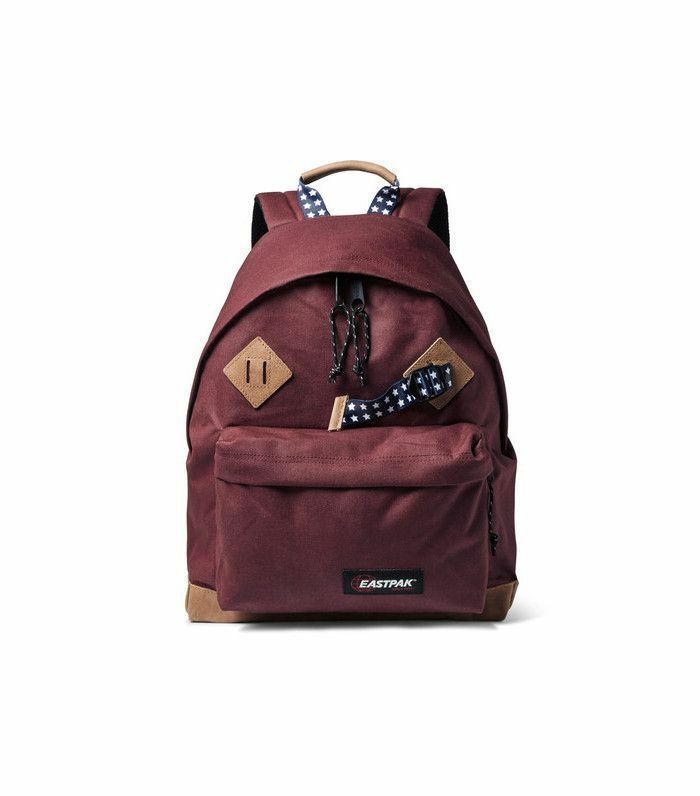 For the cousin who's studying abroad or always jetting off on an adventure, this sturdy backpack will make them think of you everywhere they go. 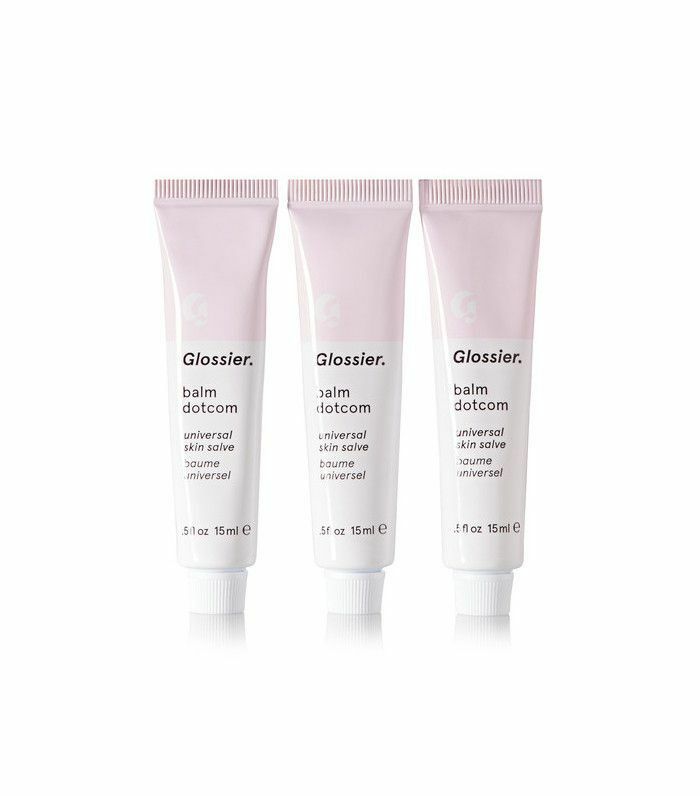 For your cousin with a penchant for cult beauty brands, this Glossier favorite will give them a (well-moisturized) smile from ear to ear. 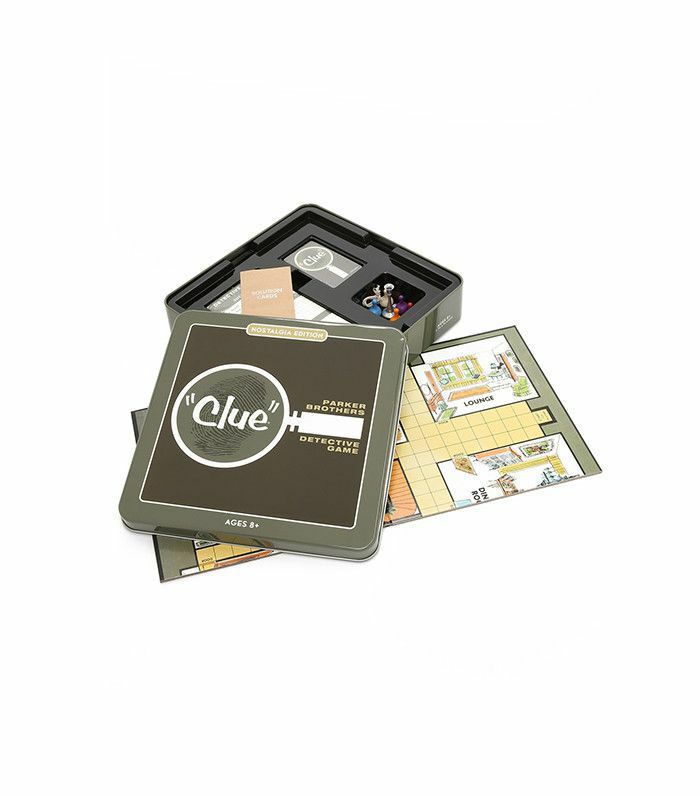 Give the gift of nostalgia this year—and get all the cousins together for a reminiscent game of Clue. 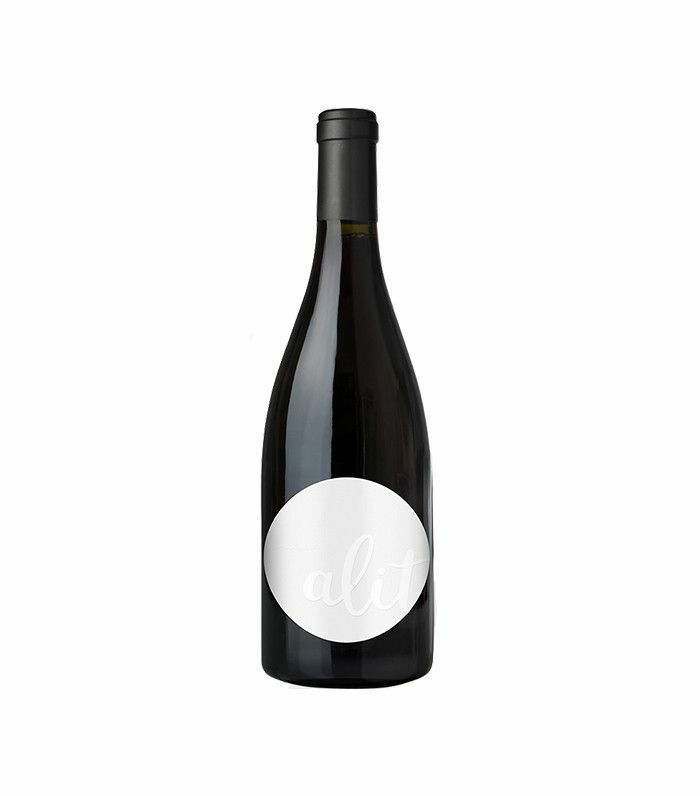 Give your favorite wine aficionados a trio of Oregon pinot noir they can savor on the coldest winter nights. 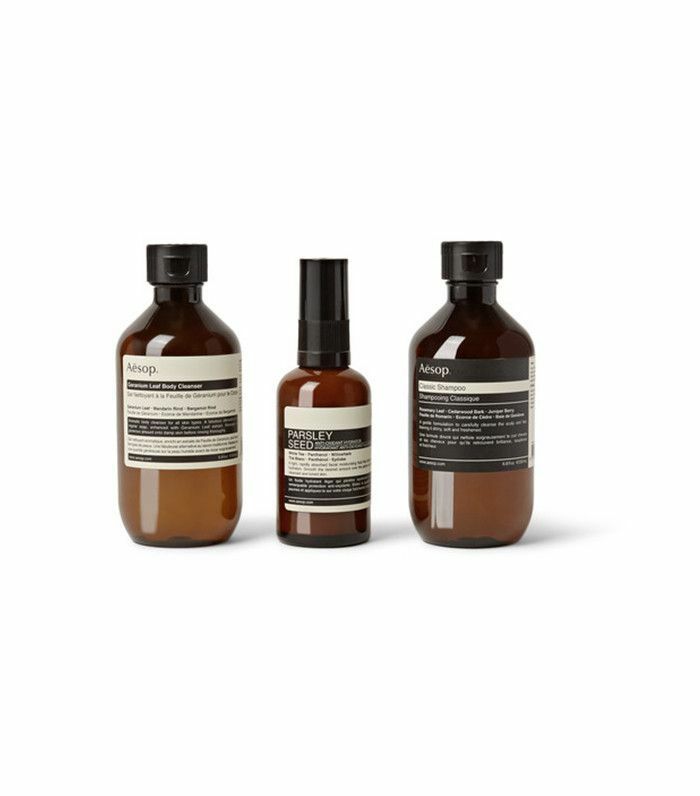 Everyone would love having this in their shower, making it the perfect gift for literally anyone—especially your luxe-loving aunt. 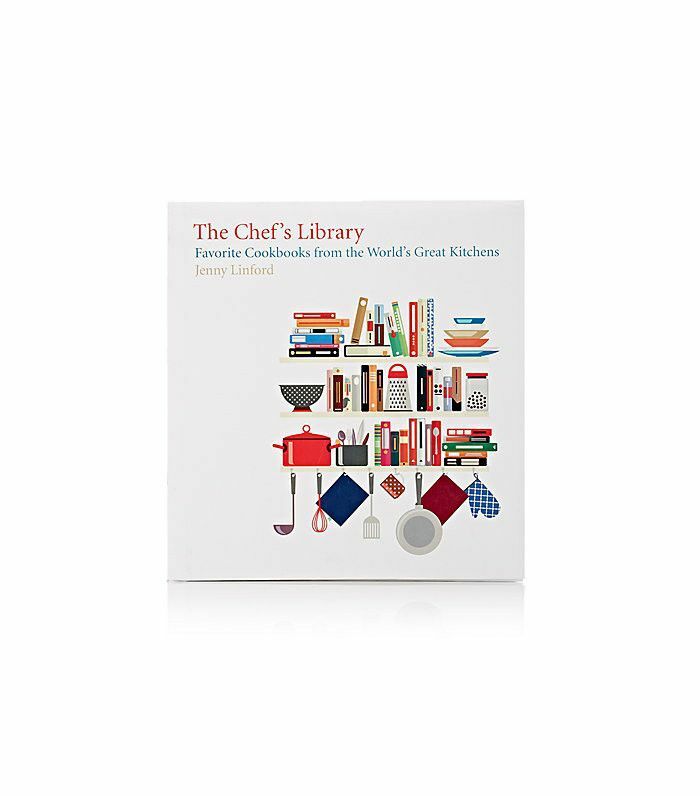 For the relative who's a closeted chef—this book uncovers the inspiration from over seventy of the world's best chefs, restaurateurs, and food writers. Invite yourself over for dinner afterward. 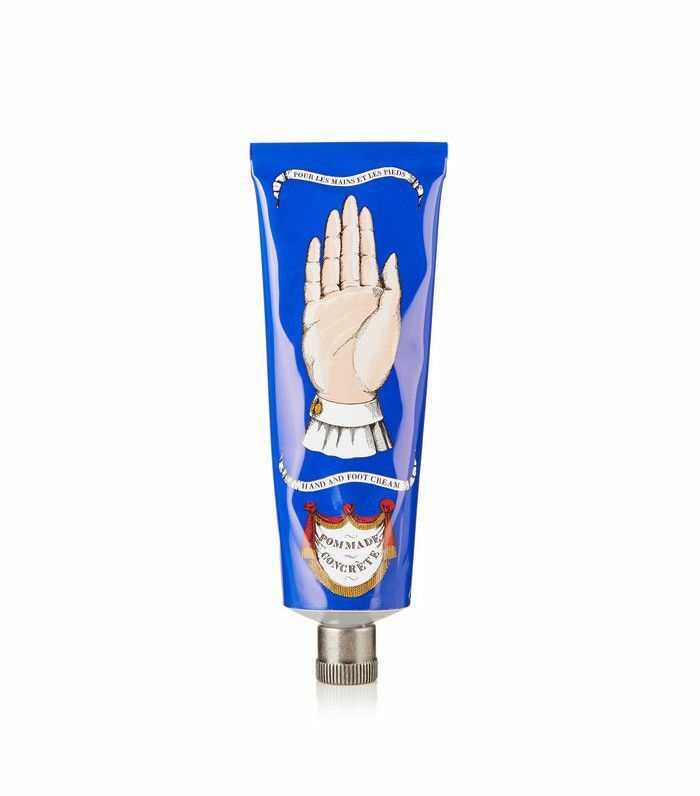 This luxe hand balm is enriched with chamomile water and shea butter to soothe the effects of the elements. The packaging is delightfully old world, too. 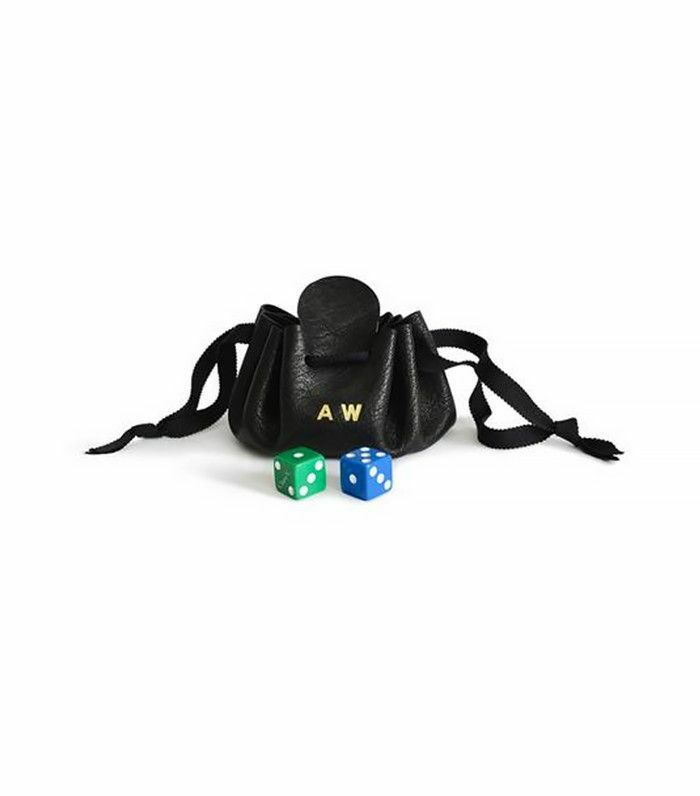 This jewelry pouch can be monogrammed and comes with a pair of custom dice for the grandparent with a penchant for games. 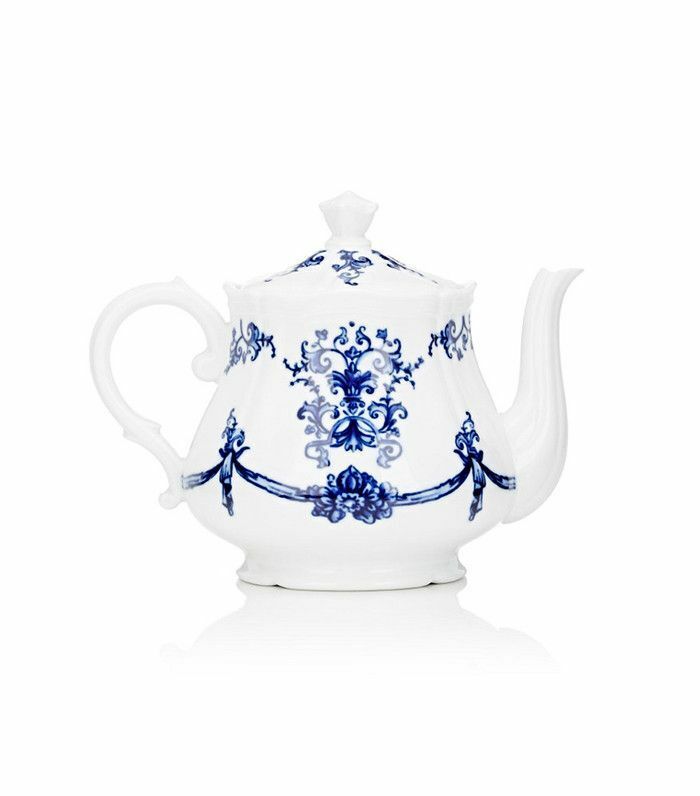 For the grandparent who always brews you the perfect pot of tea—give them a teapot worthy of their talents. 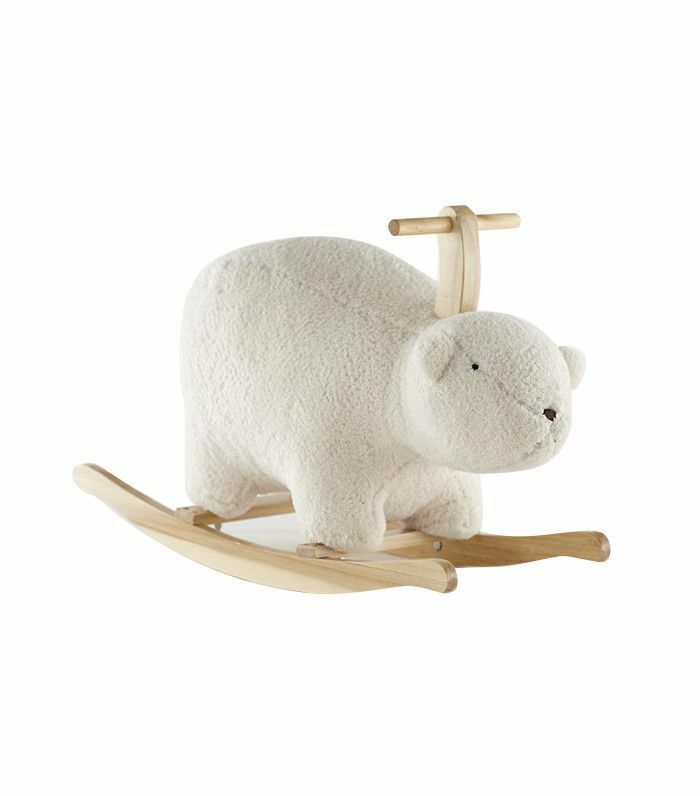 Your kids will go nuts for this polar bear rocker that will also look really adorable in their bedroom or nursery. For your little genius—if they're already mastering English, why not let them try mandarin, too? 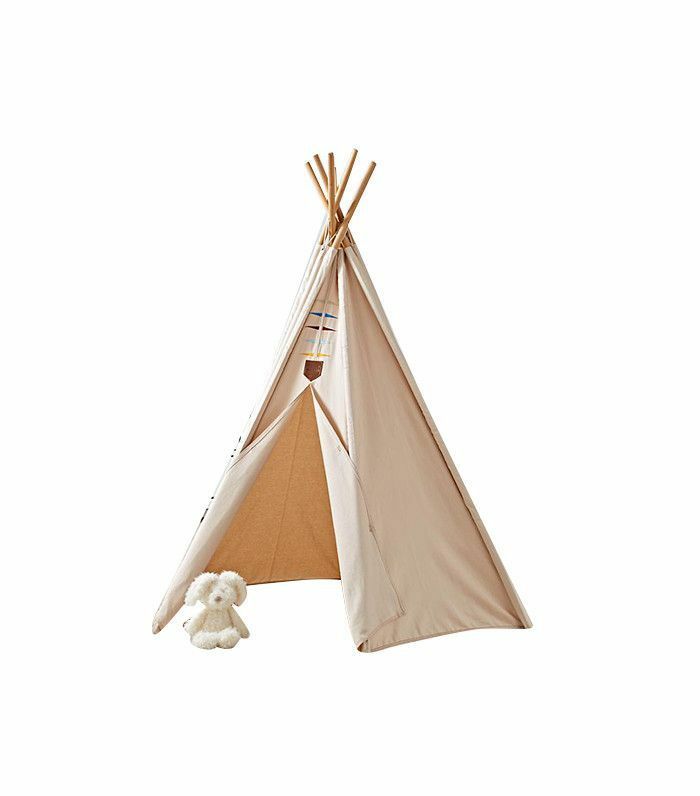 Here's the teepee you always wanted as a child—Moonrise Kingdom edition. Hours of fun guaranteed. 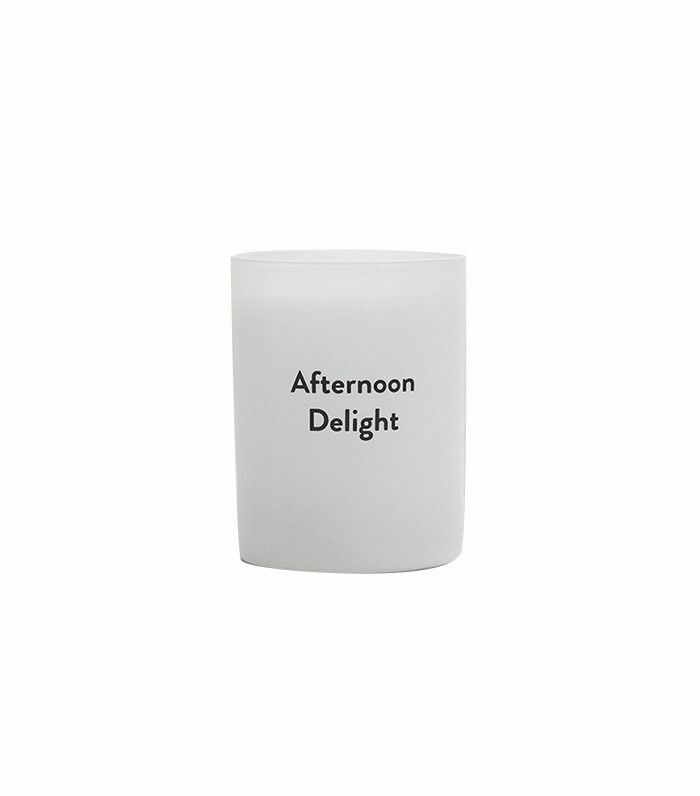 Give them a not-so-subtle hint of a cheeky rendezvous with this innocuous candle. 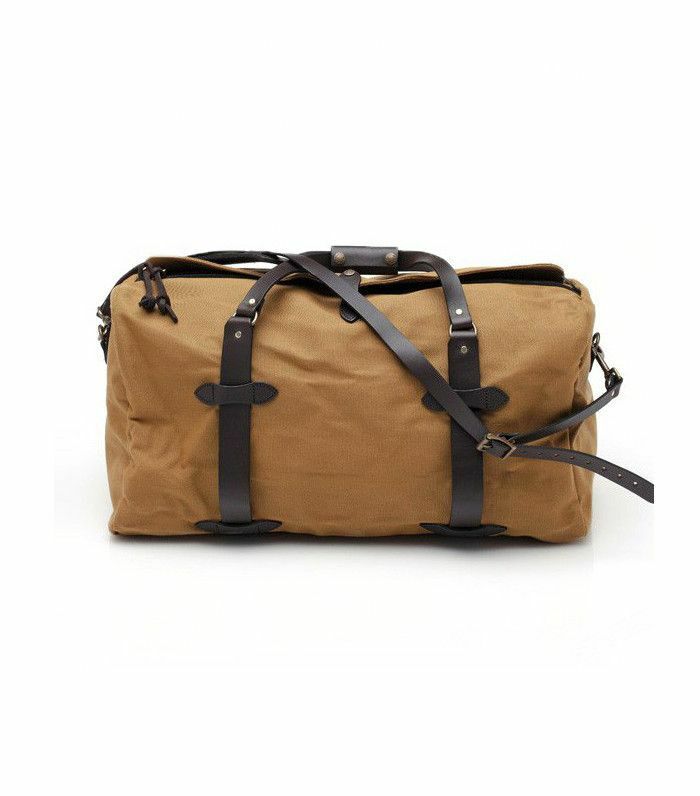 Give them a chic duffle bag—and the promise of a weekend getaway this winter. Most importantly, give them what they really want this year. 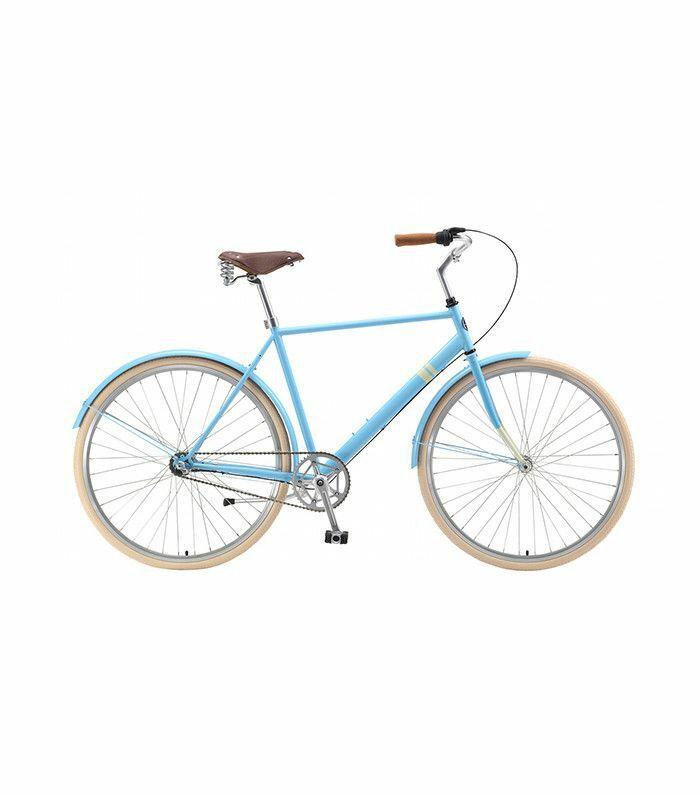 Is it a city cruiser bike? A particular book? A pair of earrings? 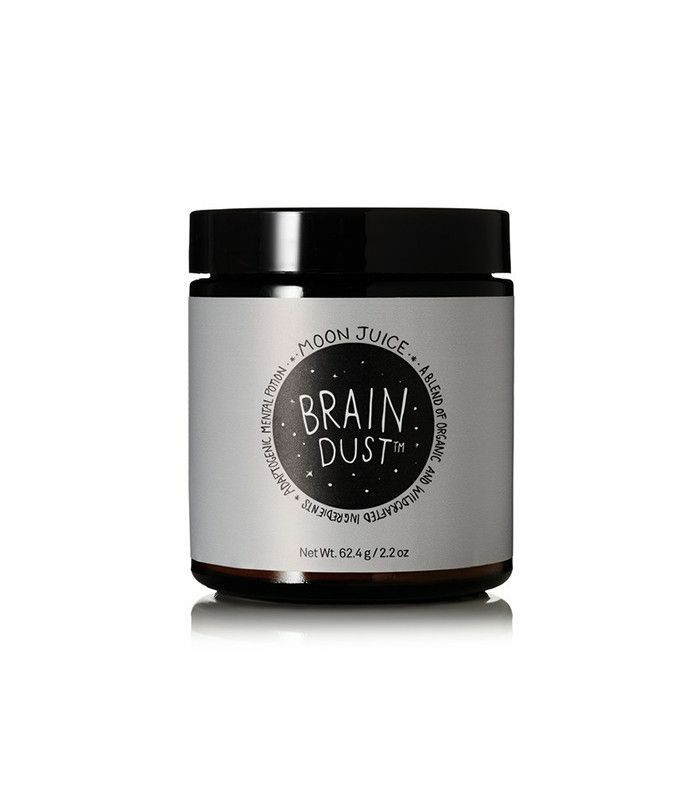 Chances are they've been dropping hints—hopefully you've been paying attention. 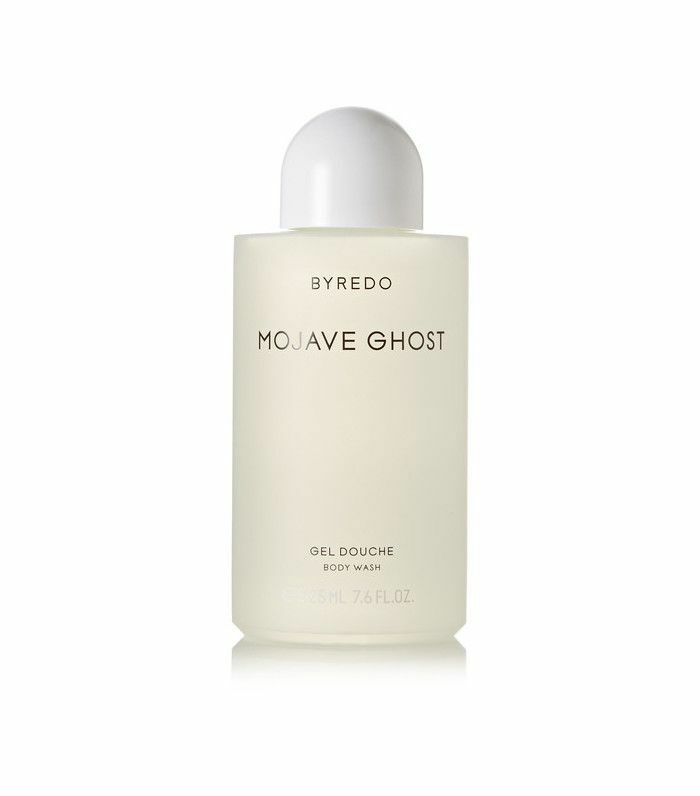 Do you have any clever gift ideas up your sleeve this year? Share them with us below!